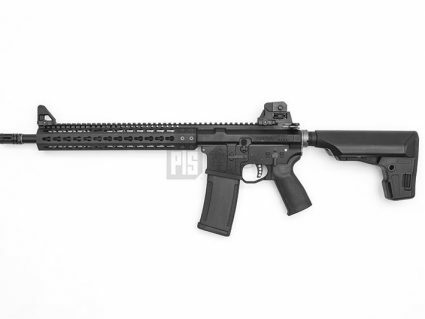 This PTS® MKM 14.5 inch length barrel, with the extended MKM rail makes it the most versatile variant for virtually any training or tactical application. 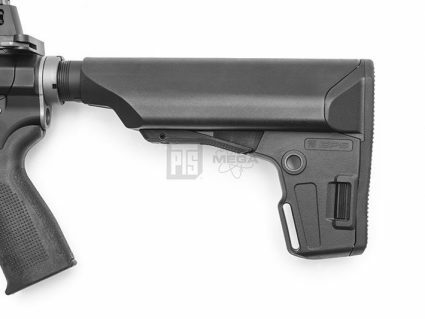 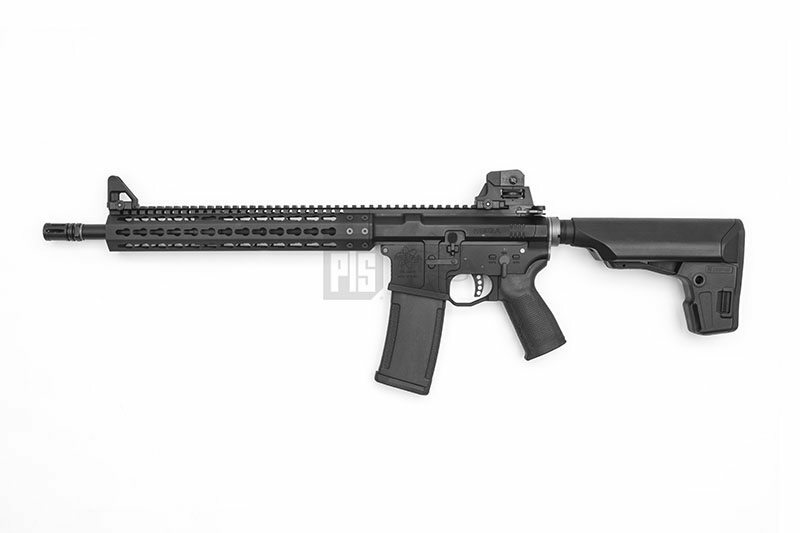 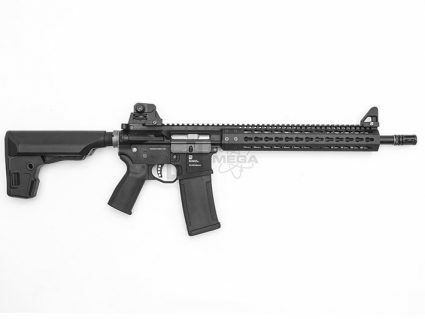 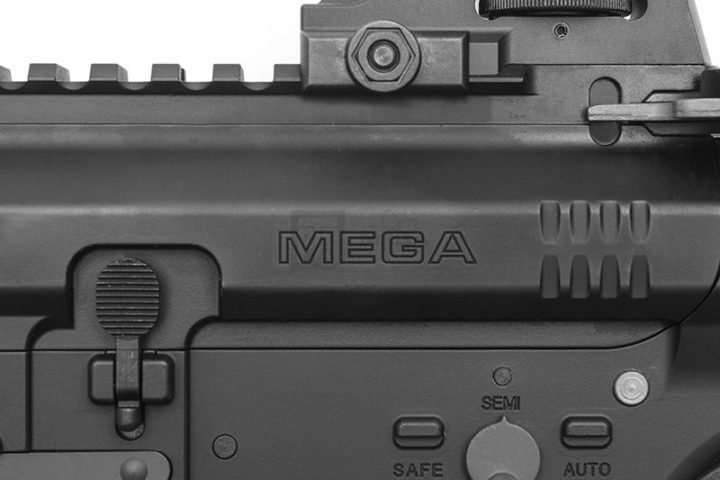 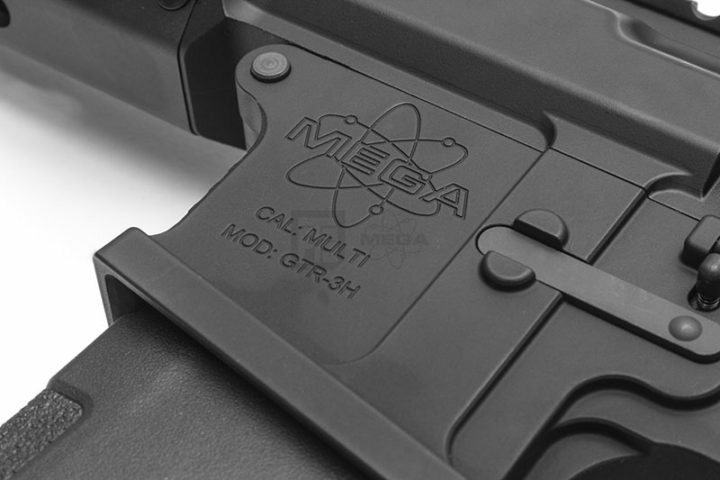 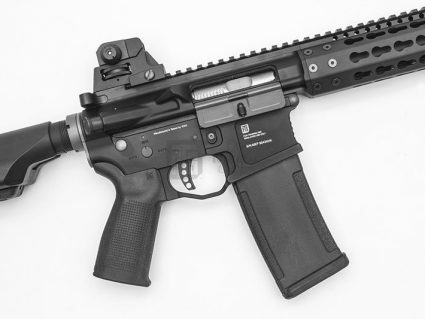 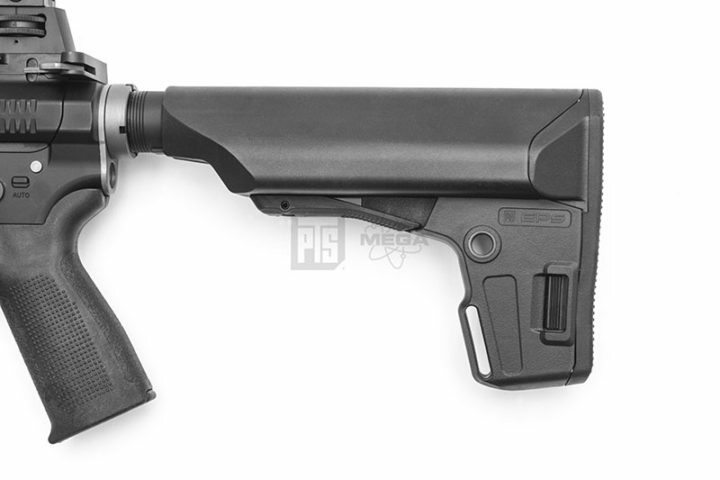 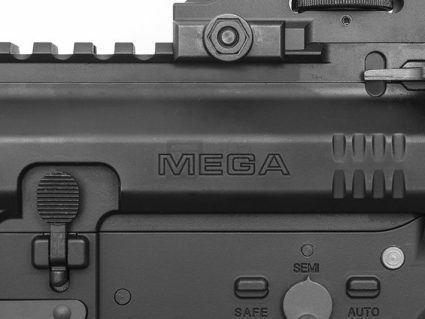 The PTS Mega Arms MKM AR-15 GBBR replicates the unique design of the Mega Arms MKM AR-15 platform. 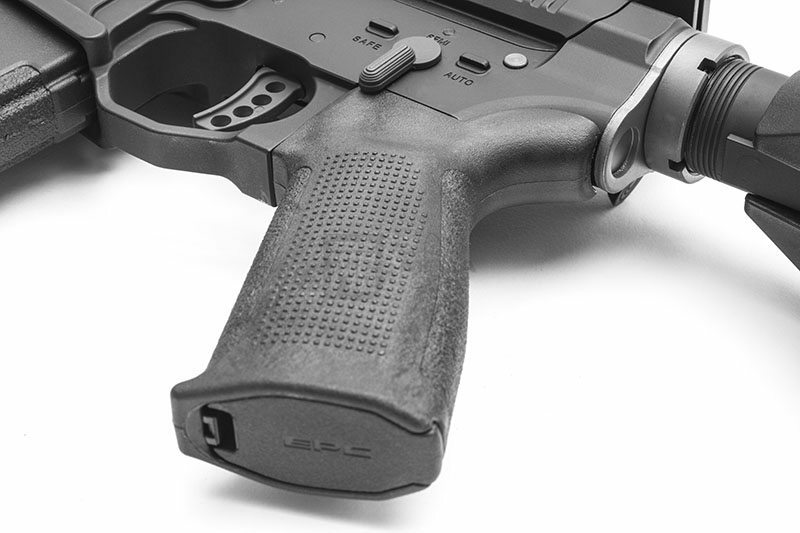 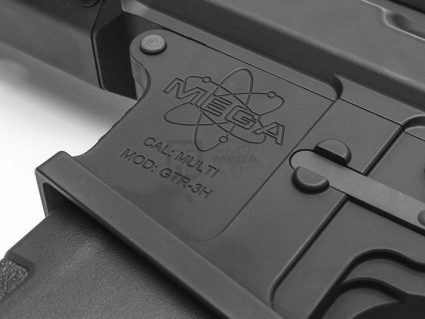 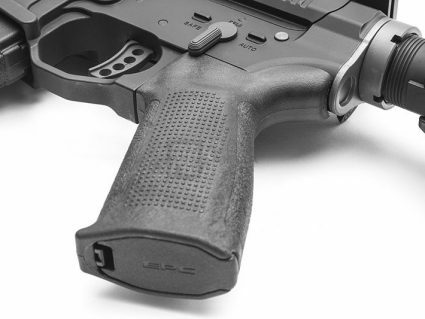 The Mega Arms MKM platform mates the rail with the billet receiver in a proprietary manner that makes it as rigid and sturdy as a monolithic (1 piece) upper, yet remains extremely lightweight. 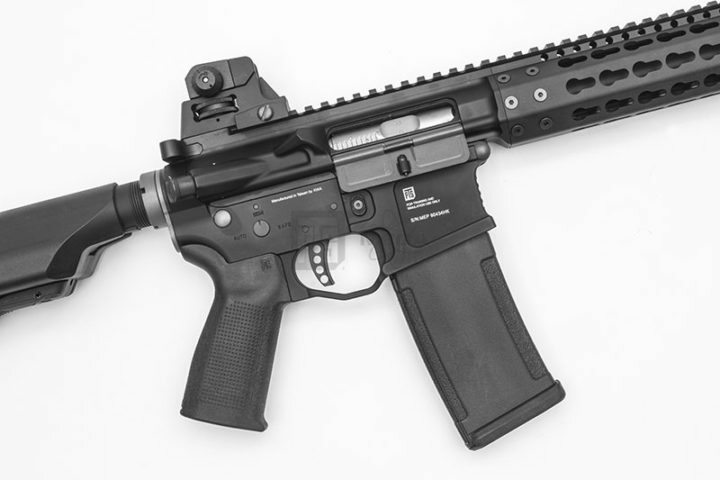 This design combined with PTS’s precision engineering and faithfulness to realism makes this a very high quality and durable airsoft replica. 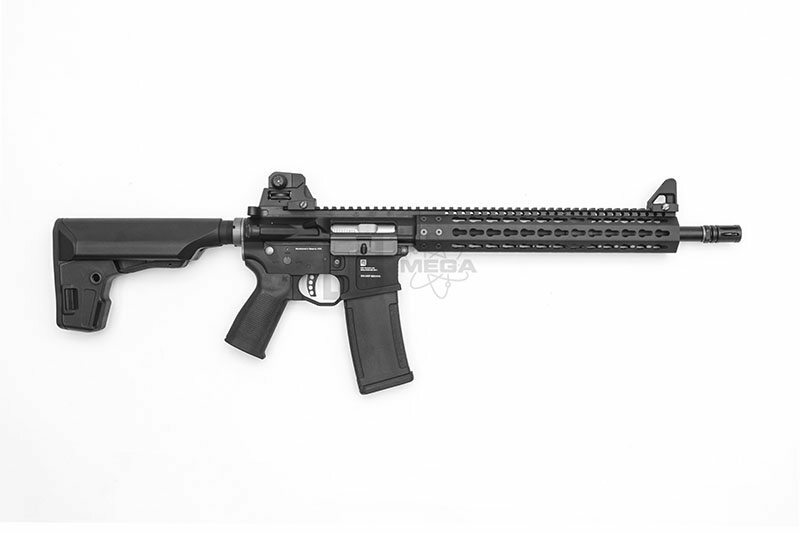 It features a 12-inch Keymod compatible rail and 14.5-inch barrel, making a very versatile airsoft gun that can handle any combat situations. 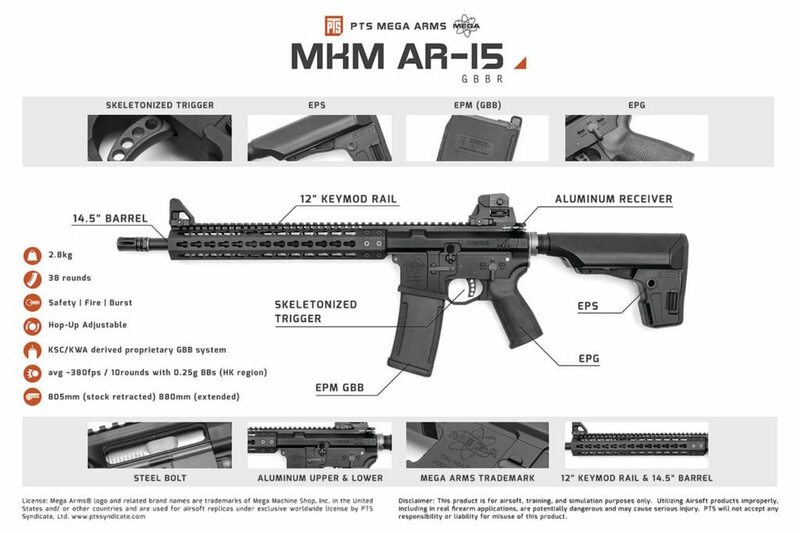 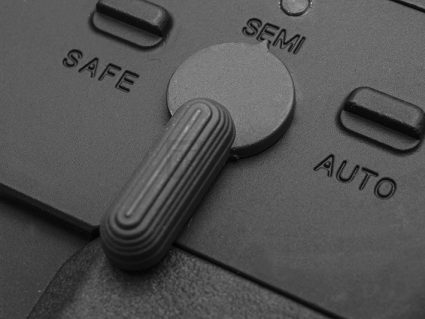 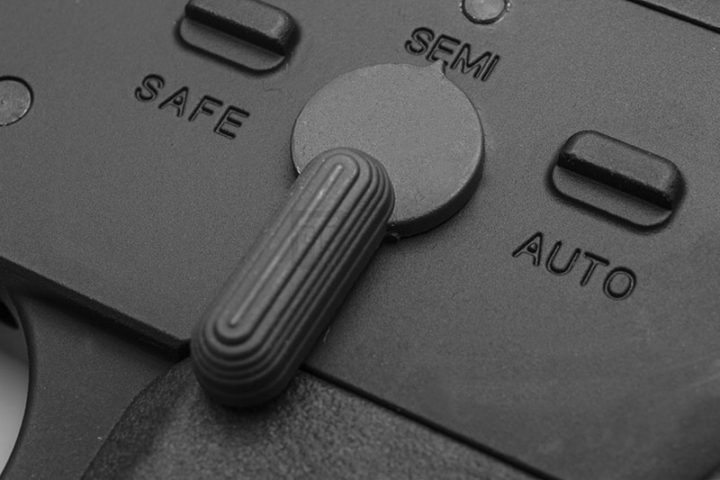 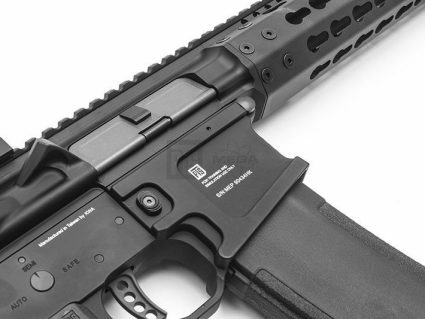 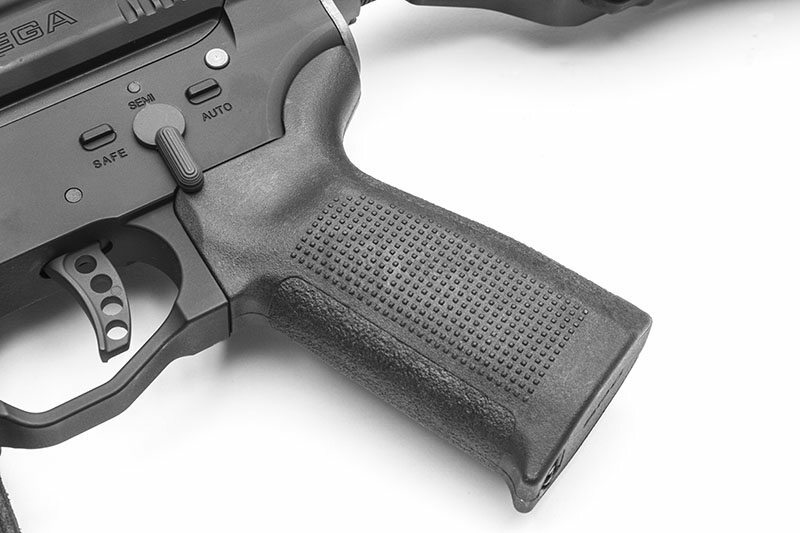 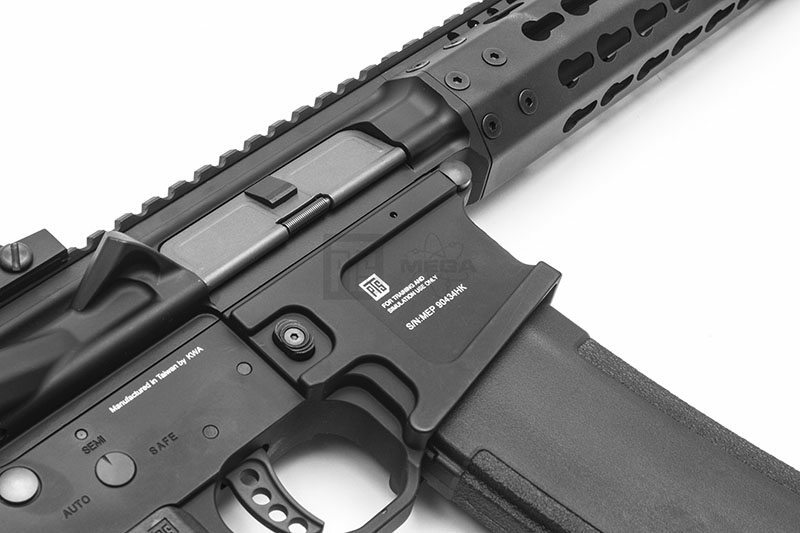 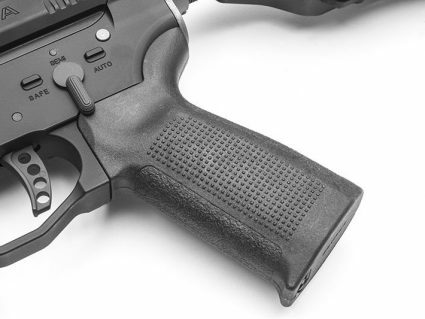 The PTS Mega Arms MKM AR-15 standard equipment also includes our proprietary design PTS Enhanced Polymer Grip, Enhanced Polymer Magazine, and Enhanced Polymer Stock.